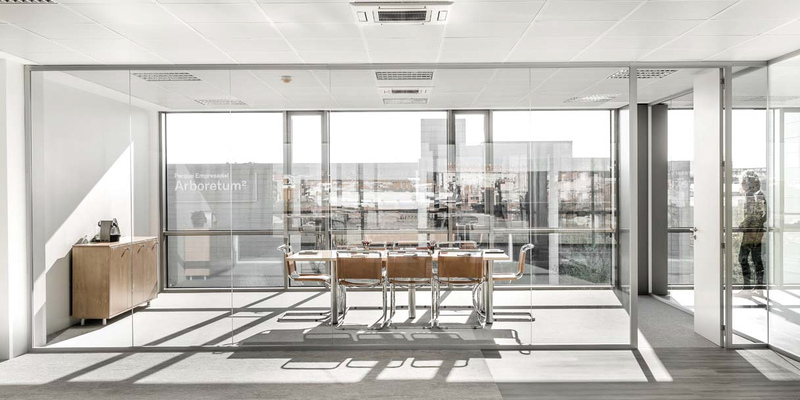 Knowing that the perfect place to work goes far beyond high-quality offices and an excellent location, at Proemio we work to develop solutions and services tailored to guarantee the longterm well-being and happiness of our tenants. 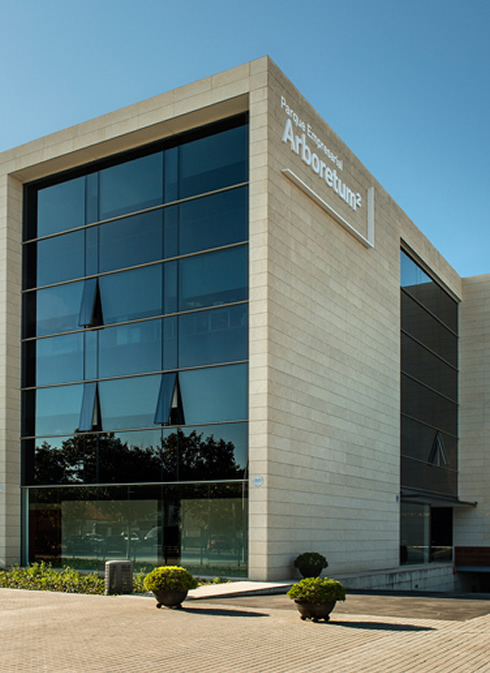 A LEED® Gold business park located 10 minutes from Barcelona city centre, Arboretum is designed to adapt to every type of business or company. 42,000 sqm of space generously designed to achieve success and well-being. 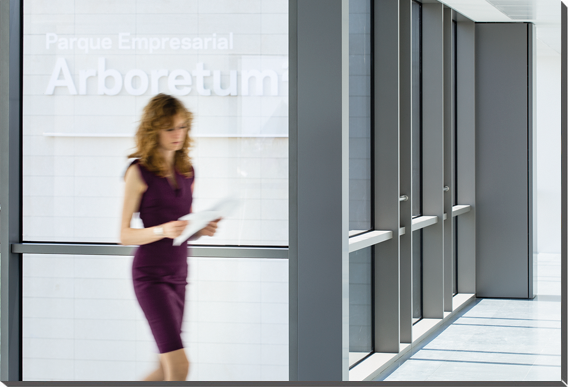 A business centre only 10 minutes from Barcelona and 8 minutes from the airport. Tailor-made spaces adapted to the needs and particular requirements of your business. A team of professionals at your disposal 24 hours. A LEED® Gold business park designed to maximise occupiers’ well-being and productivity. A solid team of experts in building long-term relationships. You can call Alfonso Casado on 934-513-859 from Monday to Friday from 09:00 to 13:00 and from 15:00 to 19:00.